What is the difference between Power Pilates and Pilates? Power Pilates IS Pilates! 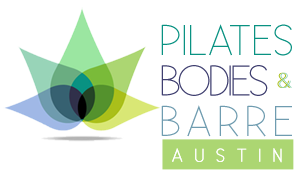 Power Pilates honors the legacy of Joseph Pilates through a solid classical Pilates foundation supplemented by a thorough understanding of the human body and our exclusive Art of Teaching.